The Rose Hill Tavern Action Group has less than two months to save the Rose Hill Tavern, Brighton. Their campaign has already won recognition of the Tavern as an Asset of Community Value, but ACV status only provides protection from development for a year before another planning application can be made. The pub was purchased from Enterprise Inns by Evenden Estates who put it back onto the market after their proposal to turn it into flats was rejected by Brighton and Hove City Council. The only way to guarantee that the pub will not once again be bought by property developers is for the locals to buy it themselves. But they have only until Friday 2 October to raise the money to make a purchase and secure it as a community facility. Can you help? • Pledge to buy shares: these will be launched in August but you can pledge now on Crowdfunder. • Share your professional skills: people are urgently needed with finance, legal or property expertise. • Donate to the fighting fund: money needs to be raised right away for a structural survey. • Show the level of community support: add a goodwill message to the Supporters Wall. • Say what you want from the Rose Hill Tavern as a community asset: it can be whatever we decide it to be! The Rose Hill Tavern is one of the few remaining traditional neighbourhood pubs left in the rapidly changing London Road area. There has been a pub on the site since the 1870s. The present building, with its distinctive green tiled exterior and leaded stained glass windows, dates from a 1934 improvement by architect Stavers Hessell Tiltman for the now-defunct Portsmouth and Brighton United Breweries. There have been changes to the interior since then: most notably the removal of the Bottle & Jug in 1950 and the later bringing into use of a large room at the rear-left. 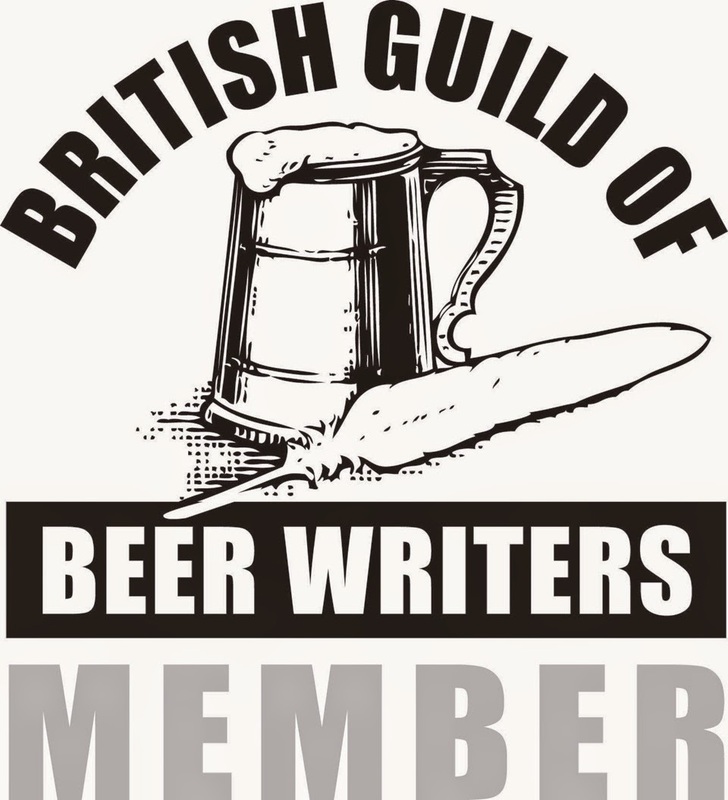 Nonetheless, at the time of its closure, the pub retained a two-bar layout and was a potential candidate for the CAMRA South East Regional Inventory of Heritage Pubs. The Rose Hill Tavern has always welcomed everyone in the community, young and old. The action group want to see the space put to good use and are asking local people what they would like from their community pub. Suggestions so far include a microbrewery, space for business meetings, training for people learning the pub and catering trades, and a venue for pop-ups. Please send through your ideas and suggestions. Live@Langhams coming up on Saturday 29th August!